EASY-RES’ first meeting with members of the Advisory Board took place. In the following you can find all details about what has been discussed and the current status of our project. We are happy to have you on board, dear members of the EASY-RES advisory board! We look forward to many fruitful discussions about our project and your advice in the future! 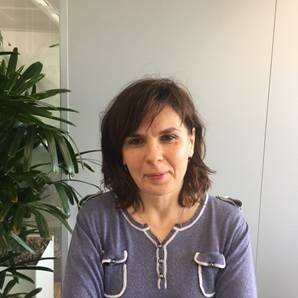 Norela Constantinescu is leading the research and innovation team of European Networks for Transmission System Operators for Electricity (ENTSO-E). She also leads the work of drafting ENTSO-E R&D Research Plans and R&I projects monitoring and applications activity. She leads the work related to the participation of ENTSO-E in Horizon 2020 projects and coordinates the Research, Development and Innovation Committee of ENTSO-E formed out of 35 TSOs members and the activities related to Horizon 2020 Intensys4EU and TDX Assist projects. She is working with market design, renewable integration storage, digitization. She is also leading the development and the implementation of Research and Innovation strategy of ENTSO-E. She is member of Governing Board of ETIP SNET and member of the WG1 Power System and WG4 Digitalization and Customer of ETIP SNET. Before she was working for 6 years with European Commission DG Energy leading on the SET Plan activities and being responsible for wind research and innovation activities and smart cities and communities. She obtained a Master Degree in energy engineering from University Politechnica Bucharest, Romania, she holds an MBA from Vrije Universiteit Brussel, Solvay School and post graduate studies in Applied Computer Science from Vrije Universiteit Brussel. She has recently obtained a diploma from Florence School of Regulation for Power System Regulation and Network Codes. 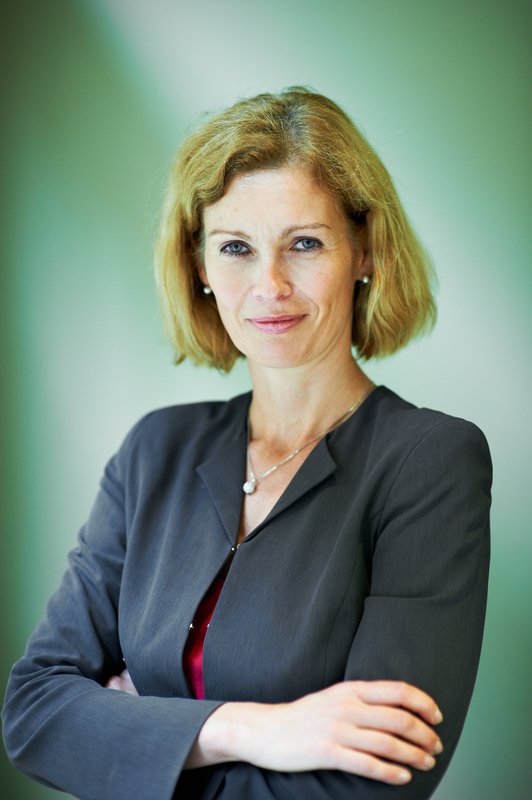 Dr. Susanne Nies is heading the Strategy and Communications Section of the European Association of Transmission Network Operators, ENTSO-E since March 1st 2015. Until then she was Head of Unit Distribution System Operators with EURELECTRIC, the European electricity sector association based in Brussels, since June 2014. Before and from 2010 she was heading the Energy Policy and Power Generation Department for the same association. German national by origin she holds a PhD from Bonn University and a Habilitation from Berlin Free University, as well as Sciences Po Paris, in Political Sciences, in International Relations, as well as an economics degree from London School of Economics. Previously she was heading the French Institute for International Relations Brussels branch and was affiliated as a senior researcher to the energy programme of the Institute; was working with CERI and IRIS, Free University Berlin, CIFE Nice and Heinrich Boell Foundation. She has a long track of academic publication on energy, international relations and Eastern Europe, affiliation to research and lecturing, as well as consulting. She speaks fluently German, English, French and Russian. 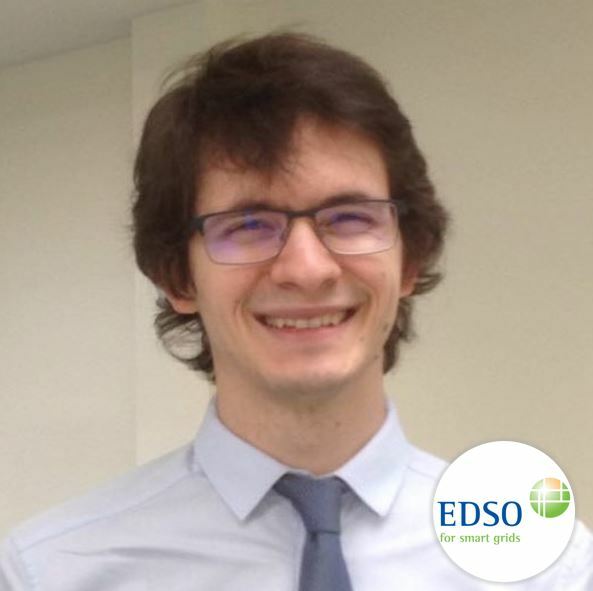 Florian Gonzalez has been EDSO’s Communications and Projects Officer since 2016. He holds two Master’s Degrees in European studies, from the University of Strasbourg and Bruges’ College of Europe. Since 2012, he has been working in the energy sector through experience in various organisations: France’s Ministry of Defence on EU security of energy supply, in consultancy firm CEIS, at the European Commission’s DG Energy and for France’s largest DSO Enedis. EDSO for Smart Grids (EDSO) is an international association, formed in 2010, representing leading European Distribution System Operators (DSOs) for electricity, cooperating to bring smart grids from vision to reality. The association now gathers 36 leading DSOs and associations throughout the European Union, connecting around 70% of all metering points in the EU. EDSO’s mission is to facilitate knowledge-sharing among DSOs, to contribute to European smart grid projects, to monitor European energy policies and contribute to the European institutions’ initiatives related to distribution grids. In the field of projects, EDSO for Smart Grids’ core mission is to foster knowledge-sharing and help its members to innovate through European projects. Since its creation in 2010, EDSO and its third-parties have gained a thorough knowledge of smart grid developments, TSO/DSO coordination, stakeholder engagement, data collection and customer relations through their previous projects such as Grid+, Meter-ON, REServiceS, EvolvDSO, Grid+Storage, Flexiciency and INTENSYS4EU. 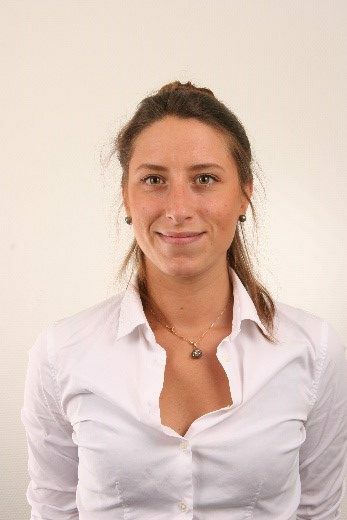 Aurélie Beauvais is the Policy Director of SolarPower Europe, the European association representing over 200 companies and organization active across the Solar value chain. She develops and steers the implementation of SolarPower Europe’s political strategy, with the aim of shaping the European regulatory environment to enhance business opportunities for solar power in Europe. Prior to joining Solar Power Europe, she headed the European Affairs department of the French Union of Electricity (UFE) from 2012 to 2017. She holds a Double Master’s degree in Political Sciences and Public Affairs, delivered by the Political Science Institute of Bordeaux (SciencesPo). 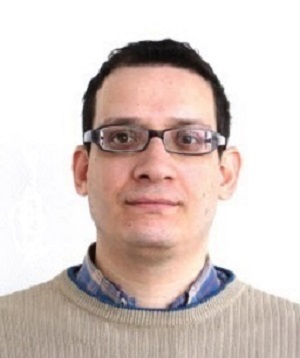 Dr. Antonios Marinopoulos is a Technical Project Officer in the Joint Research Centre of the European Commission. Currently he is with the Electricity Distribution, Security and Markets Unit, working on European projects in the area of Smart Grids Interoperability and Energy Digitalisation. He has received the Diploma in Electrical and Computer Engineering and the PhD in Power Systems Engineering, in 2003 and 2009 respectively, from Aristotle University of Thessaloniki, Greece. From 2010 to early 2017 he was with ABB Corporate Research Centre in Sweden, where he worked on renewable energy sources and energy storage grid applications as a principal scientist in various technology development projects. He is the author of more than 40 scientific papers in academic journals and conferences and a co-inventor of four granted patents in the field of solar and wind technology. His research interests cover the areas of power systems and renewable energy sources, distributed generation, and battery energy storage. This project has received funding from the European Union’s Horizon 2020 research and innovation programme under grant agreement No 764090.